A number of important economic reports are due next week related to housing, consumer sentiment and economic growth following Monday’s Memorial Day holiday. All U.S. securities markets are closed Monday. The S&P/Case-Shiller housing pricing index is out Tuesday, gauging home prices in 20 of the largest U.S. cities. Home prices have been rising in many regions of the county and economists believe the trend continued in May. Also due Tuesday is the Conference Board’s survey of consumer confidence, an important measure because consumer spending makes up 70% of the U.S. economy. With the housing market improving and the jobs market slowly healing, consumer confidence is expected to tick upward from April. Tuesday will also see the release of regional manufacturing reports from the Dallas and Richmond Federal Reserves. The Commerce Department on Thursday will release its updated report on first-quarter gross domestic product. Economists believe the new data will cause real GDP growth to be revised downward to an annual rate of 2.4% from 2.5% reported a month ago. Also due Thursday is a report on pending home sales, a significant gauge of home selling activity. The Reuters/University of Michigan consumer sentiment index will be released on Friday. Economists believe the index will be slightly higher than a month ago. 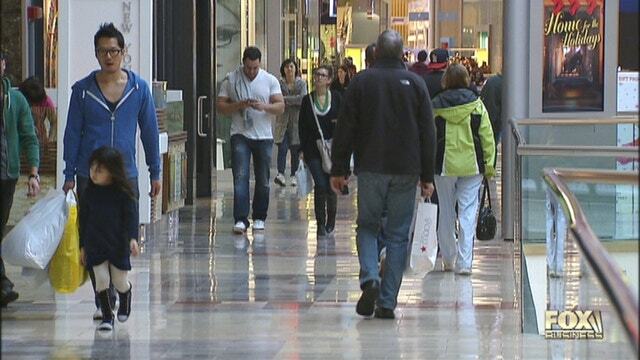 Also on Friday a report is due on consumer income and spending for April.